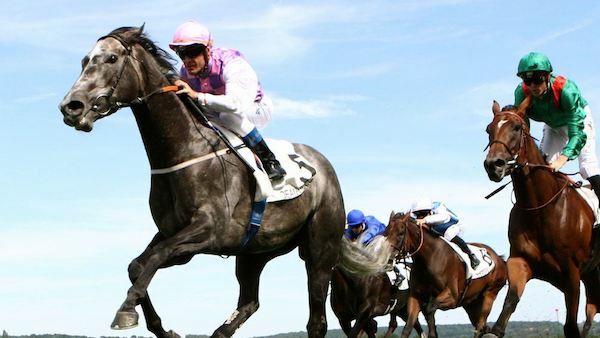 Amazing Maria is a grey mare by Mastercraftsman out of Messias da Silva, and has won a number of high profile races for David O’Meara Racing and owner Sir Robert Ogden. 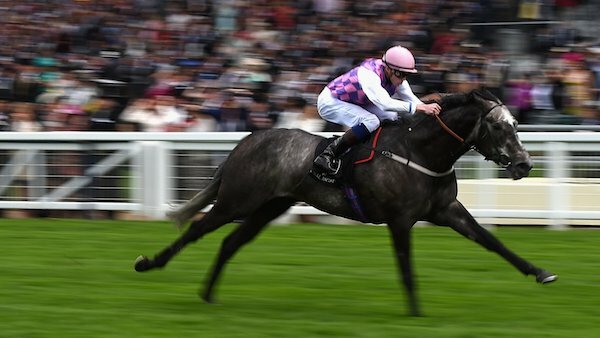 Her first big win came in the Group 2 Duke of Cambridge Stakes at Ascot, before going on to win two Group 1 races in quick succession, the Qipco Falmouth Stakes at Newmarket and the Prix Rothschild at Deauville. All three wins came within the space of just two months, and Amazing Maria will be fondly remembered by all at David O’Meara Racing.